CLIENT SCENARIO: Over the winter a client's neighboring property was cleared for construction on a new, two story house, turning the front yard, that had once been a mature oak forest, into a construction job site. The client's reached out to Vineyard Gardens for landscaping help to obtain the same natural privacy that they were once accustomed. SOLUTION: Vineyard Gardens collaborated with Maciel Land and Tree to bring back the natural privacy barrier. Using their giant 90” diameter tree spade, Maciel Land and Tree transplanted five Vineyard Gardens 20’ Thuja plicata (Western Red Cedar) in that void. This newly planted screening looks like the trees have been there for years. SCREENING is one of the most requested landscape functions. From the client’s point of view this is a very simple request however from the grower’s perspective it is much more complex. BUDGET: Everyone needs screening regardless of pay-grade. How much you have to spend directly correlates to the amount of time it will take to achieve your end goal. The bigger the tree, grass or shrub, the more expensive it is and the more work it is to install. Faster growing plants are not an ideal option either. A fast growing plant can be weak wooded, suffering from high winds or winter damage, or the plant could be invasive and outgrow its location. Even very large transplants can take a couple of years to re-set their supporting root systems. The most economical and hardiest solution is to start your screening "vision" with smaller plants that can quickly establish themselves. ENVIRONMENT: The Island may be small but it is very diverse in terrain and habitats. What would work for a screen in Vineyard Haven will not necessarily work for screening on the north shore in Chilmark. There are many different soils, exposures and pests that can modify your choices. Deer are a big problem up island and poor, sandy soils are a problem in Oak Bluffs. Some areas have clay soils that cause poor drainage that can slowly kill off new plantings. Some have ample available water that can cause problems for plants like Juniper that are adapted to poor, dry soils. It may help to remember that what you see above ground is only half of the plant, what goes on below is perhaps even more important. 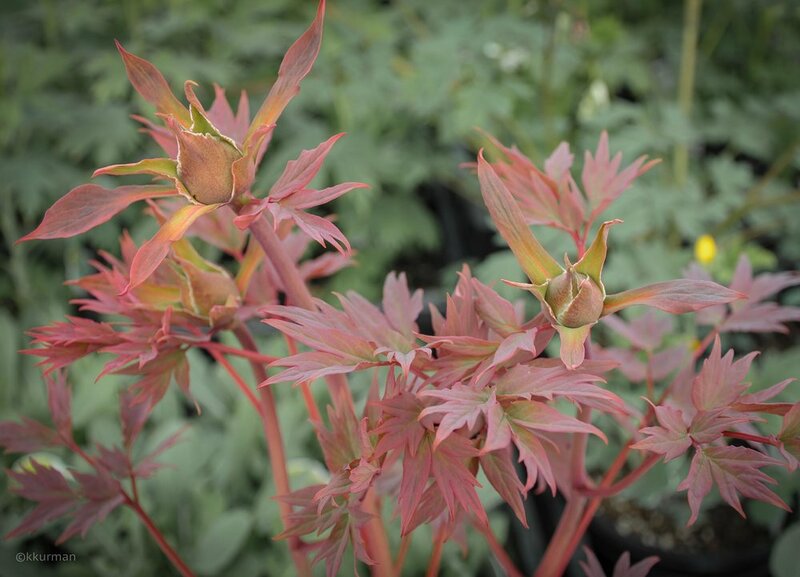 TASTE VS. PRACTICALITY: We are often overwhelmed by the number of plants available at the nurseries. It is important to remember that different plants suit different environments. There may be 15 varieties of evergreens available, but, depending on where the plants are going, there may be only 3 or 4 that will thrive in your location. If there is shade, Juniper will languish for years before it dies. If there is full sun and exposure to high winds, Arborvitae will scorch and become irregular. If you have deer, the native American Hollies, Ilex opaca, will be defoliated up to the “browse line” (4’-5’) over one winter, as will Junipers. Therefore, it is important to not only be observant of your growing conditions but to also be flexible in your expectations. If you have a shady spot that you need screening, Hollies may be your best bet. Although, you may have to pair them with an under planting of Clethra or Winterberry, shade tolerant, deer resistant, deciduous shrubs to fill in where the deer will nibble on the lower branches of the Holly. If you are on Island only in the summer, you may have better luck screening with deciduous plants. The Hornbeam (Carpinus betulus ‘Fastigiata’) is a beautiful, fast growing deciduous tree that will give a dense, natural looking screening in just a few years from a small plant. They transplant well as larger plants as well so there’s a solution for every pocketbook. The native Beech (Fagus grandifolia) is another dependable tree for screening. They hold their lower branches and once leafed out they provide effective screening. They can also tend to hold on to their dried fall foliage through the winter extending its screening season.